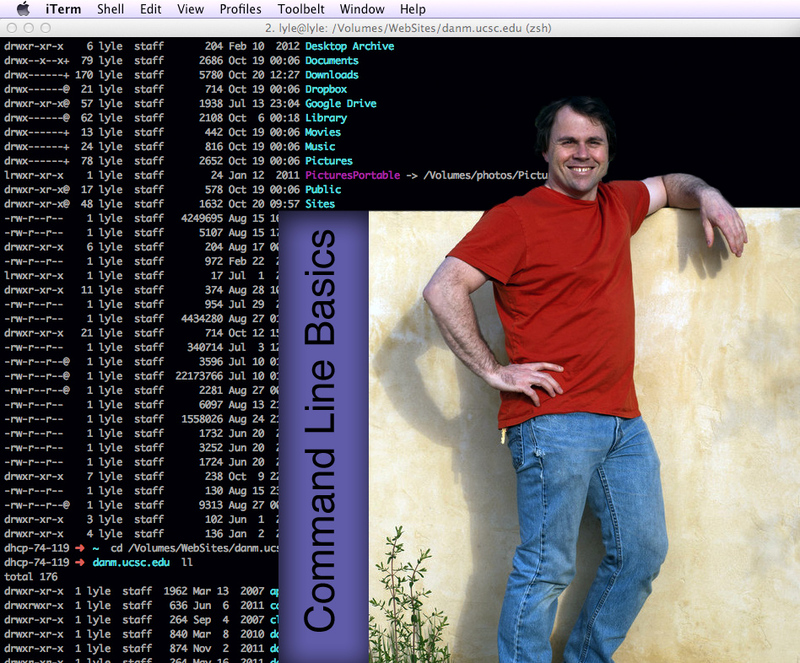 By popular demand, Lyle will lead a hands-on demonstration and introduction to the terminal in OS X and Linux. The lovely user interface that we use with a mouse sits on top of the real computer... the command line. Join Lyle on a guided tour of the inside of your computer. The goal is for you to feel a little more in control and see inside the mystery. Bring your laptop and your fingers.